Tuesday that the internet is being used from the United States as a way to promote internal subversion on the island. “The illegal use of radio and TV against Cuba isn’t enough, they insist on using the internet as a weapon of subversion,” the diplomat complained through her Twitter account. 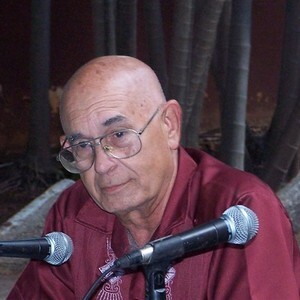 Vidal criticized the first conference on the free use of the internet on the island, organized by the Office of Cuban Broadcasting, which operates Radio and TV Martí. The event, which will be held in Miami on 12-13 September, will bring independent Cuban journalists together with digital innovators and individuals who are fighting for the island to open up to the World Wide Web. 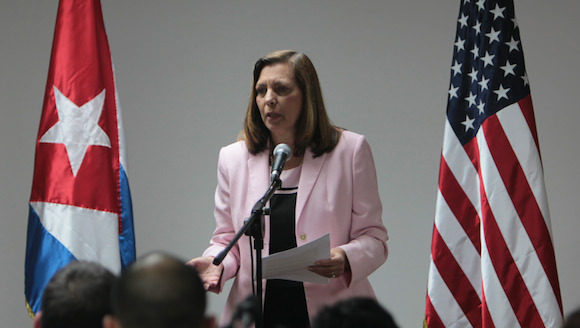 In an article published by Cubadebate and shared on social networks by the diplomat, she says that the government of the United States, over the last two decades, has spent 284 million dollars to promote programs of regime change in Cuba.